Tail Waggin’ Adventures is a collaboration between Renee Piper & Susie Gormsen. They envisioned a fun, stimulating, and safe environment for dogs while their owners are away. 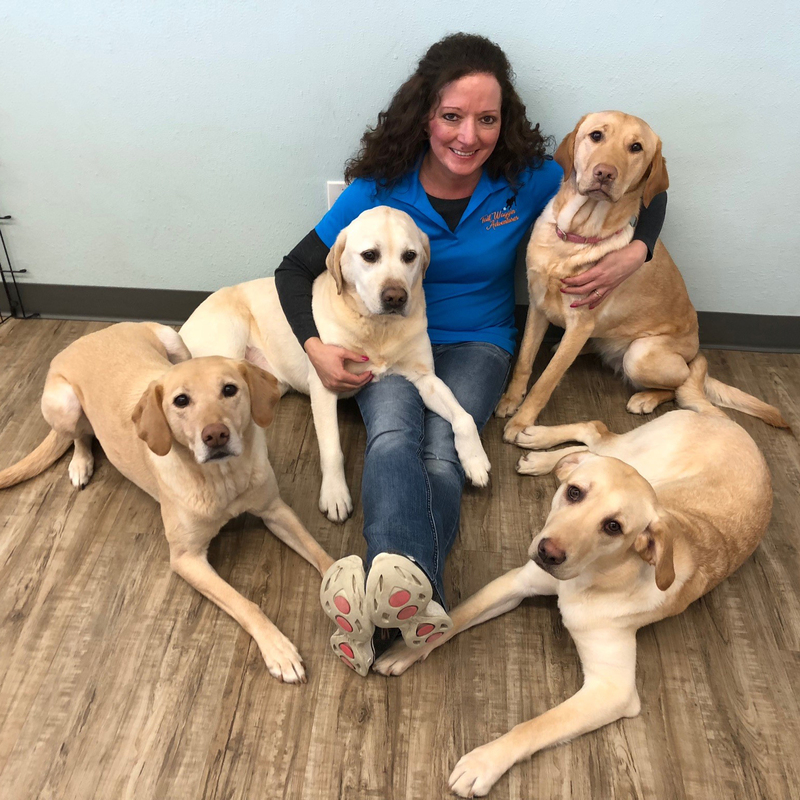 They created Tail Waggin’ Adventures out of the royal blue building, just north of Terre View Drive on State Highway 27. 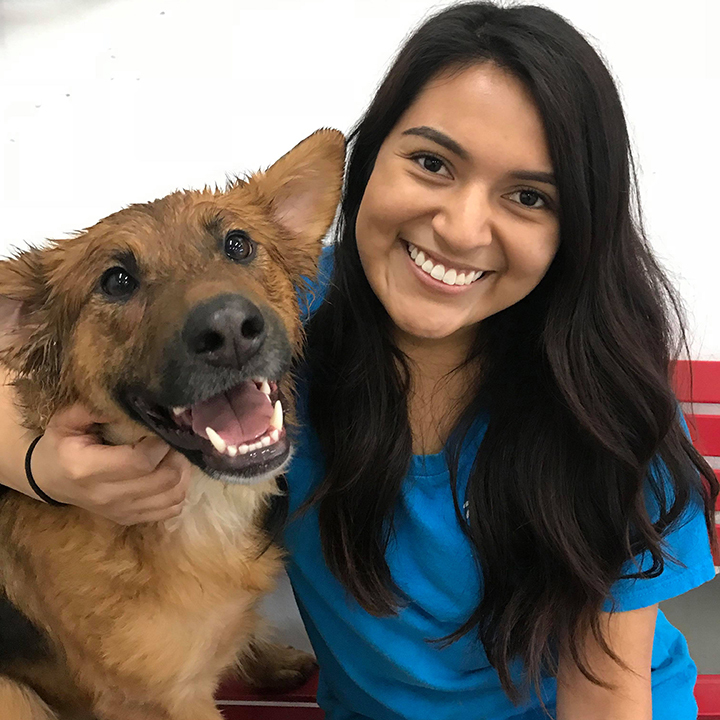 Doors opened in May 2017 and hit the ground running offering daycare, boarding, limited grooming, and training classes! 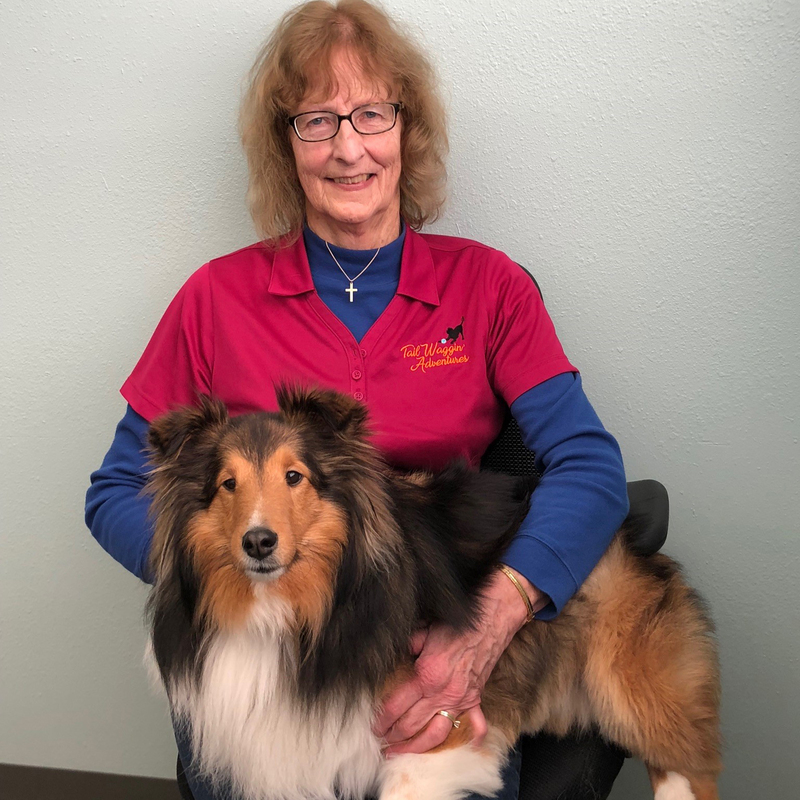 Renee has over 20 years experience with dogs and is Animal First-Aid/CPR Certified. 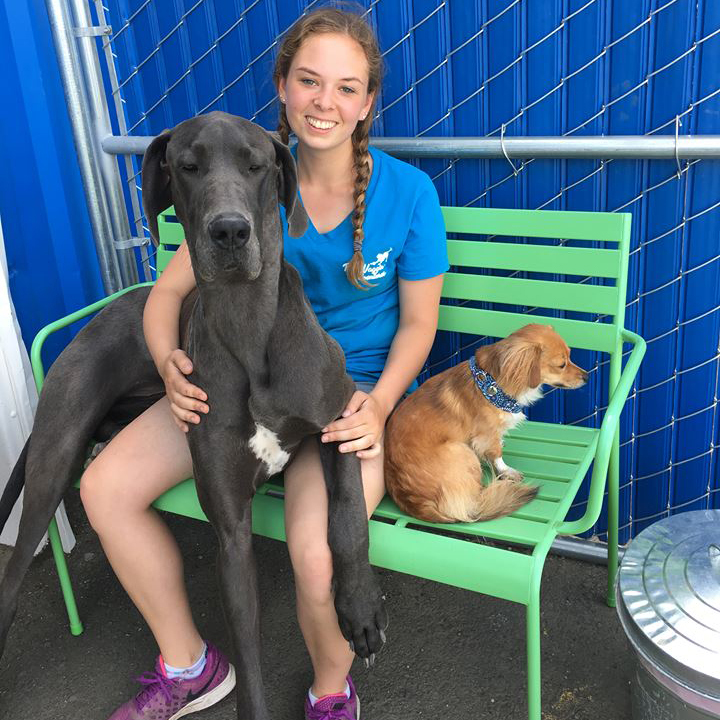 Renee understands the comfort animals can bring to people which is why she founded Palouse Paws, a Pet Partners organization, and volunteers for organizations like HOPE Animal-Assisted Crisis Response. She loves all dogs but, if you can’t tell, she’s particularly fond of golden labs. 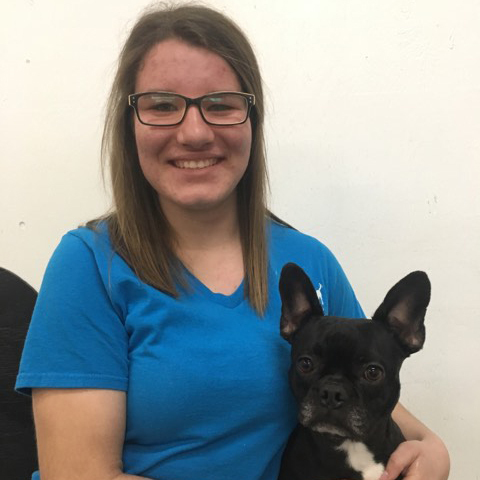 Susie loves animals and knows the importance of the human-animal bond. 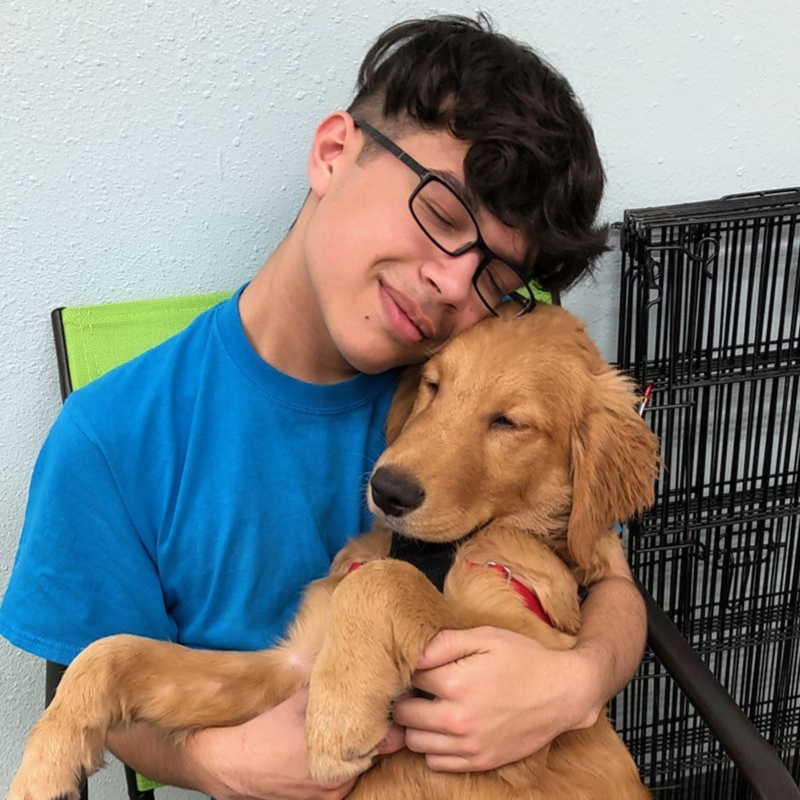 Susie and her dog Cider enjoy volunteering with Pet Partners and Prescription Pets; she can be found weekly bringing comfort to people in assisted living centers and hospitals in the community. Hello, I’m Sydney! I have a B.S. 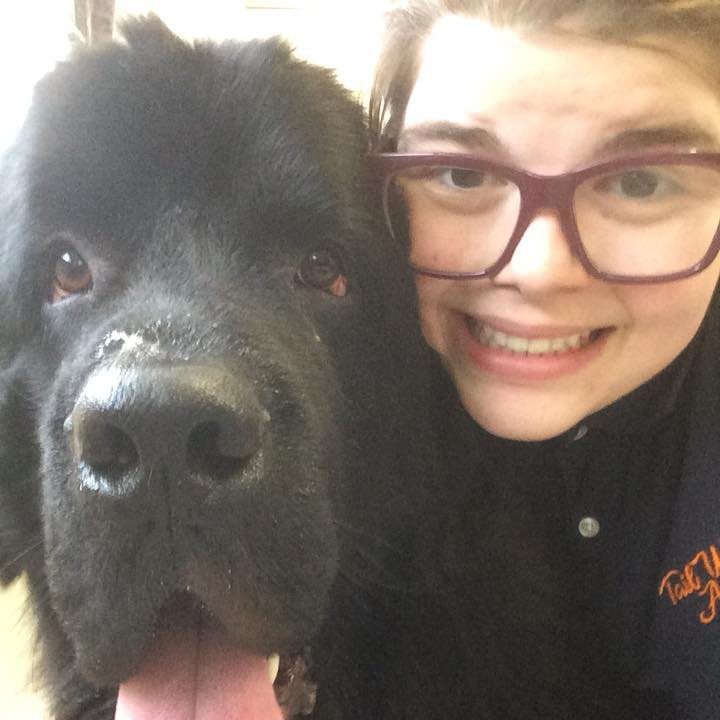 in Animal Science, nearly ten years experience in veterinary clinics, and I am Animal First Aid and CPR certified. I love all animals and have a passion for animal behavior. 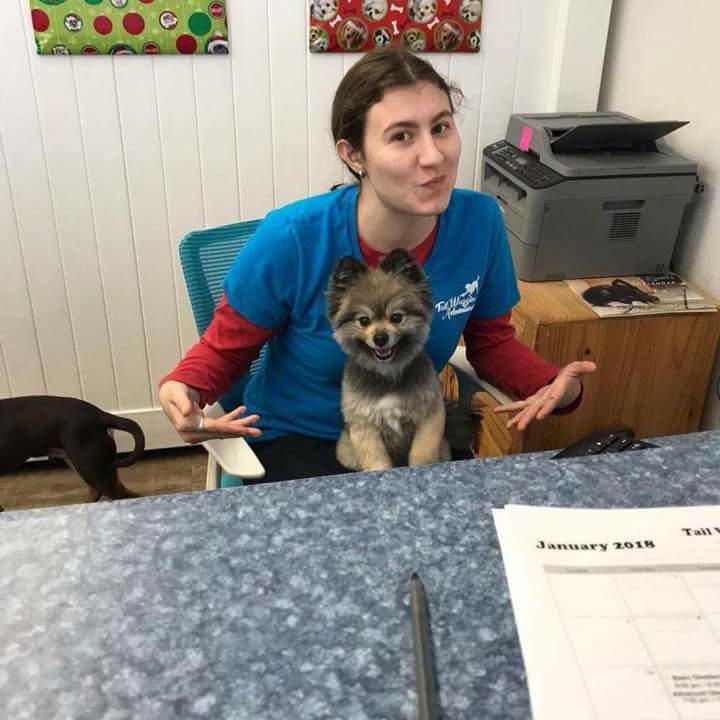 I’ve been with TWA since we opened making the safety and comfort of your fur babies my number one priority (but I’m also quite fond of all the tail waggin’ fun this position brings). My name is Rachel. After graduating from WSU, I plan on working towards a doctorate in physical therapy specializing in neurologic rehabilitation and hope to be instructor for therapeutic horse riding lessons. I grew up in Palouse and can often be found outside playing with my malamute and cats or working with my horses in my spare time. Hey I’m Ana, I’m a student at WSU. I own two kitties, and a long haired German Shepard. 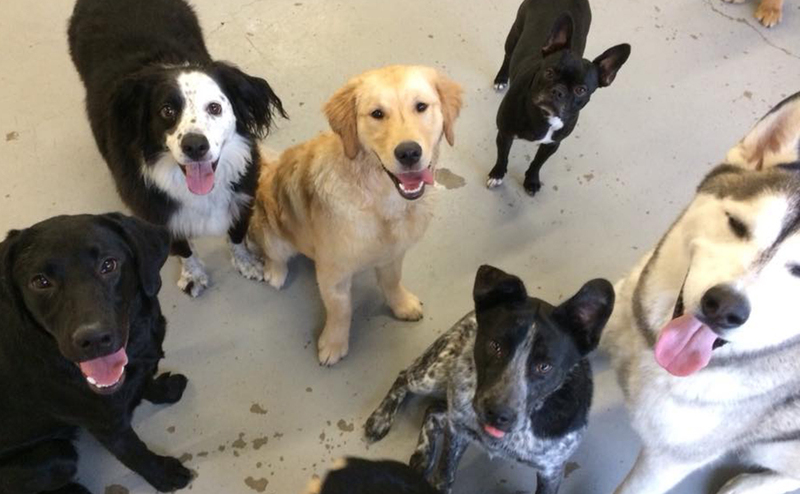 I love working here, and hanging out with all the pups–bring your pup in for some tail waggin’ fun! Hi! I’m Bliss. 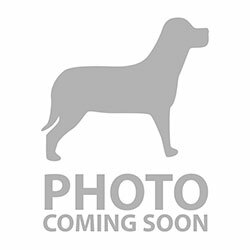 I was raised on a small farm in Puyallup WA, and have been working with dogs since I was 14 years old. I currently go to school at WSU and work in the daycare and have a blast! Hi I’m Lili! I’m a WSU student working to be an elementary school teacher. I have a cat named Kahlua and a mustang named Bougainvillea. I love animals, art, and Star Wars! 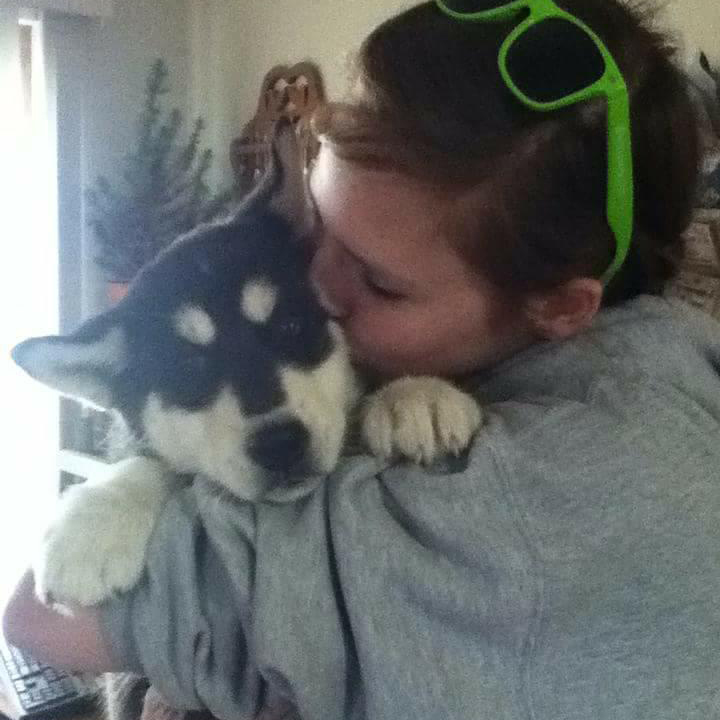 Hello, my name is Crystal and I’m a student at WSU studying animal science and love all animals big and small. I have a paint horse named Peyton and a golden retriever named Bella. In my free time I enjoy hanging out with friends and volunteering in my community. Hello, my name is Aaron! I am a student at WSU pursuing degrees in anthropology and sociology. I love all sorts of animals and hope I can find some way to work with them even after getting my degree. When not studying I enjoy spending time with my friends and practicing digital media production.